In the UK, the Easter holiday is a four-day weekend. 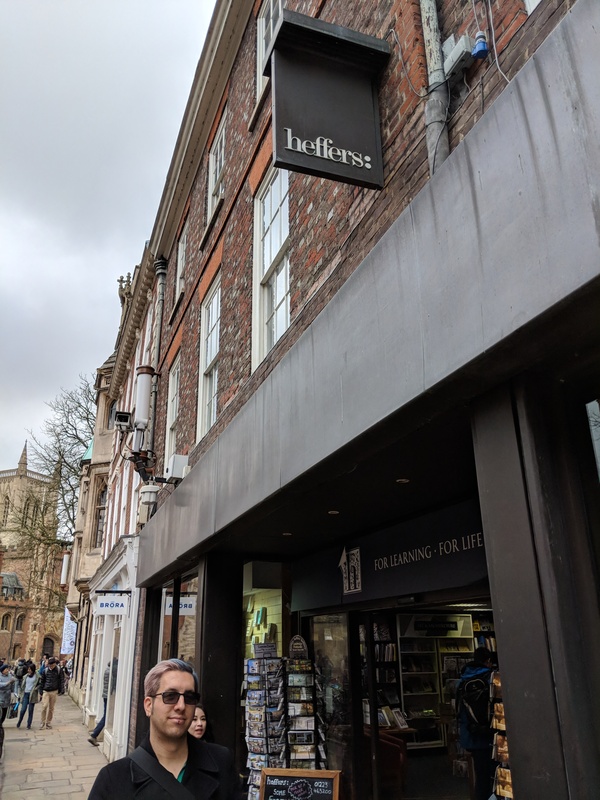 This is not a thing in the US, so we decide to visit Cambridge on our first official outing outside of London. It’s a dreary day (and also happens to be the day and location of Stephen Hawking’s funeral), but we take a morning train in, grab some brunch at a local restaurant, and then wander into the city center. Of course, I’ve done some research, so I know that we want to head to Heffers, which is part of the Blackwell’s chain of bookshops. They are in the midst of relocating some sections, so the shop is a little challenging to navigate. Still we both manage to come away with some books that strike our fancy. I’m excited for Dear Madame President, which should be both a quick and hopeful read. They have a nice section of classics reset in various fancy covers (see my Persuasion pick, above). They also have a large board game section, and a nice chunk of Harry Potter memorabilia. 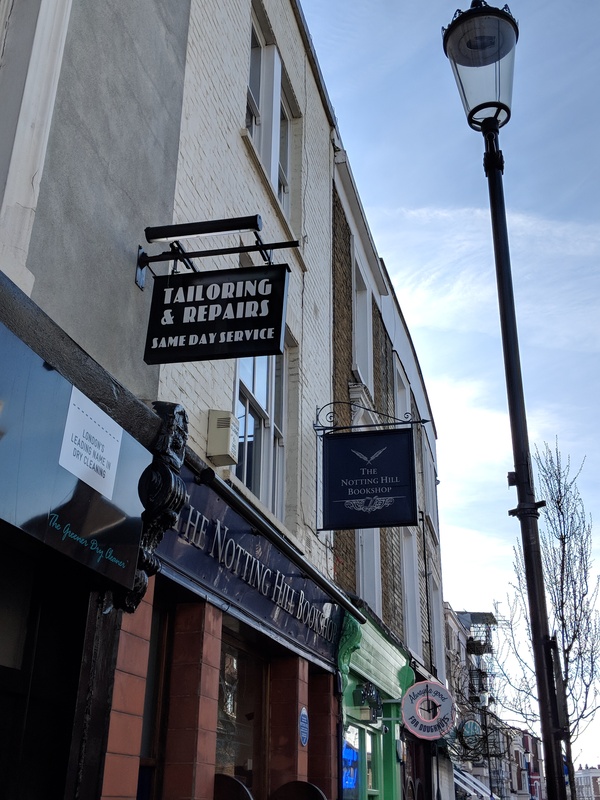 I’ll definitely pop back in the next time we’re in Cambridge; hopefully the relocation will be complete and it’ll be a bit easier to navigate. It’s sunny but freezing out. Jason and Kelly have found a Sunday farmer’s market that they want to check out, in the neighborhood of Marylebone (which, incidentally, I’m not entirely sure I know how to pronounce). The market is small but filled with many stalls of fresh baked goods and prepared foods; a culinary school sets up shop and sells their products, which seems to me a pretty ingenious idea. After grabbing some hot drinks, we decide to wander up the high street. 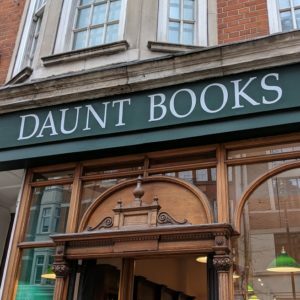 Unexpectedly, we come across Daunt Books. Jason enjoys bookstore browsing as well, so Kelly suggests we go in and take our time. 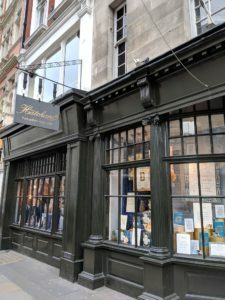 It is apparently primarily a travel bookshop, with three levels of books devoted not just to your Frommer’s / Fodor’s / Lonely Planet guides, but also history and fiction set in specific nations and regions. What a fantastic idea! Instead of just going to the traditional travel section before a trip, buying a glossy guide and reading the perfunctory five pages of ‘history’ of the locale up front, this encourages the purchaser to consider learning more about the place they plan to visit. What better way to prepare for a trip to Berlin than to read about the thriving artist communities, or perhaps pick up a novel written by a resident of the town. 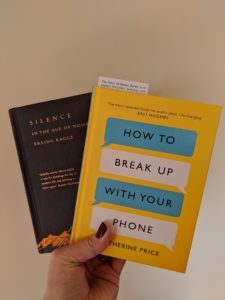 Despite the main focus of the shop, I end up picking up two books that aren’t necessarily travel-related: one on the beauty of silence and one on using my phone less. Can you sense a theme? We’ve been here for nearly four weeks. I’ve come down with a cold that has (as usual) led to a nasty cough, and I’m having trouble just accepting that I need to be still. I don’t need to always be occupying my time or mind, always running around or doing something. But that can be hard with so many readily available distractions. Hopefully these books will help with that. I can see returning to this shop prior to us starting on our travels. I know that Belgium is high on the list (Beer! Fries! Chocolate! ), but I know nothing about the country and figure it would be good to get a sense before we visit. I have no doubt this shop will help with that. I’m back again. But this time, I’ve brought Austin, because he needs to see this place. We’ve just had dinner with our friends Jason and Kelly, who had already had a trip to London scheduled before we decided to move here, so this has been a delight. Tonight they’ve got tickets to Harry Potter, so after a decent pub dinner we part ways. Austin is as in awe as I am, and takes the same photo of the message on the wall as I did two days ago. It’s 7:30 on a Friday evening but the place is pretty full. We make our way up to the top, winding through each section. We marvel at the detail of some of the sections. I think my favorite may just be “Contemporary Writing.” Basically it’s just a lot of non-fiction and essays that I would seek out on my own. Fantastic! 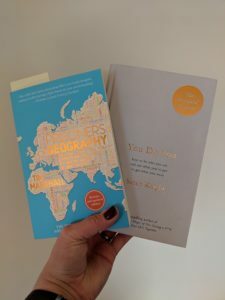 Even though I’ve literally just been here, I still manage to pick up two books: one on the politics of geography (I hope to finally figure out why Russia is interested in the Ukraine), and one on living my life as I want. 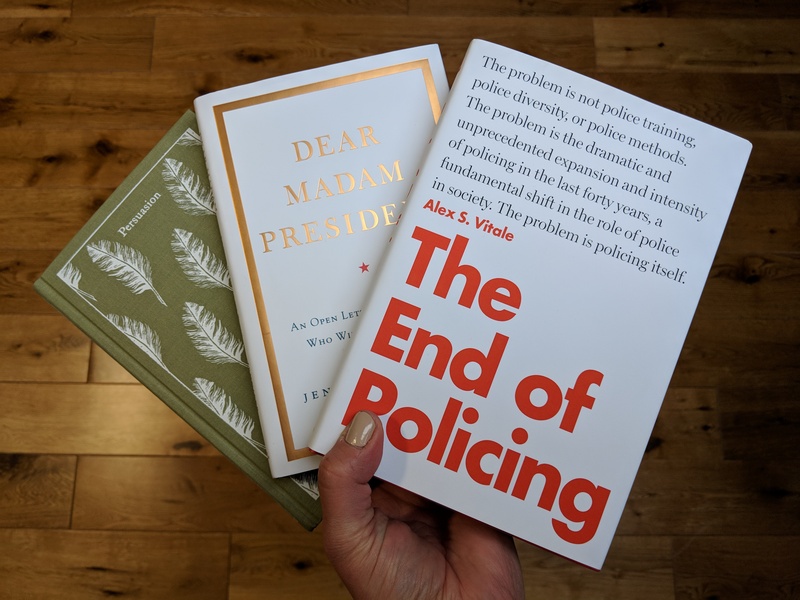 I won’t document every time I revisit a bookshop, but returning so soon and bringing Austin strikes me as worth mentioning. We sign up for the loyalty program, because of course. We will be back. 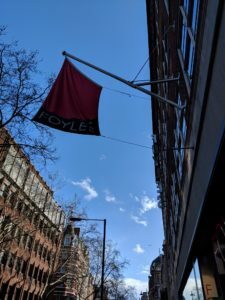 Foyles. 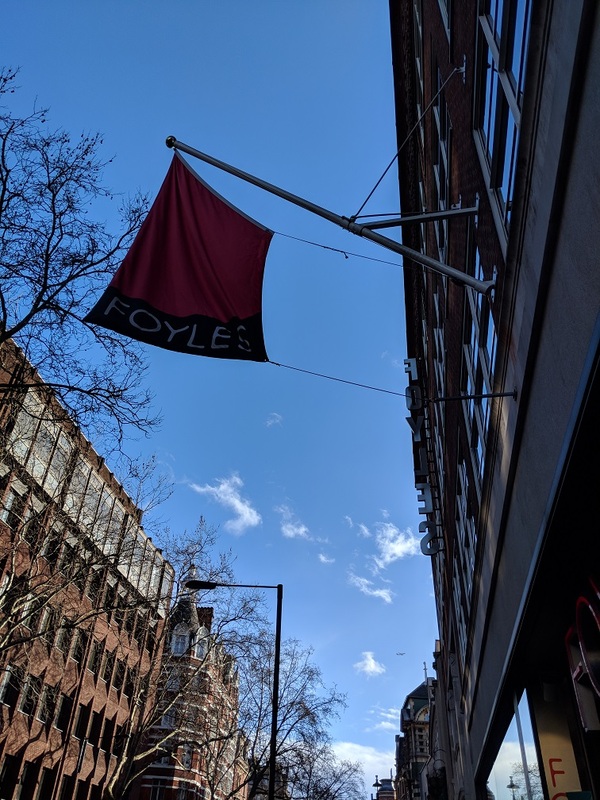 Ah, Foyles. I’ve heard of this shop, but never actually been, at least not that I can recall. How I’ve never been here is a bit of a mystery. I guess because I hadn’t jumped back into my love of books last time I lived here, but damn. I’ve been missing out. Although it is not nearly as large, something about this shop reminds me of Powell’s in Portland, Oregon. Maybe it’s how bright it is, or how it feels labyrinthine (even though the layout is pretty straightforward). 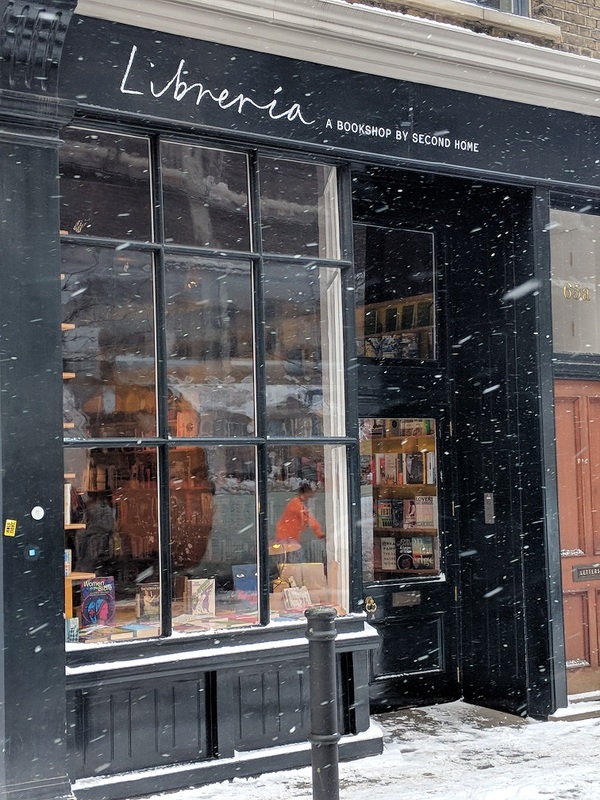 Or perhaps its because I know I could spend days in this shop and leave with my arms full of all the books. 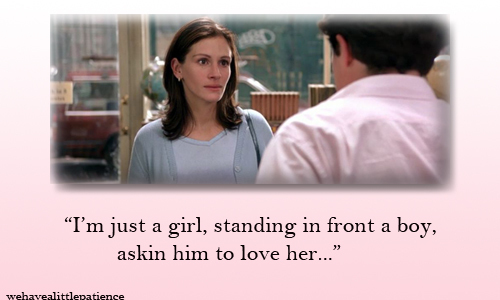 I mean, how perfect is this? I need to get back home relatively quickly, so I don’t spent as much time here as I want. 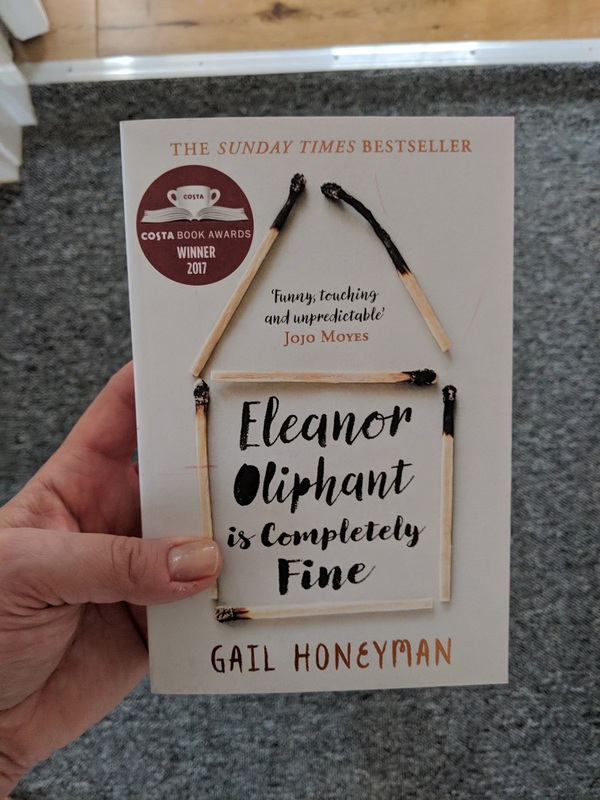 As is usually the case, I spend most of my time in the non-fiction section and finally pick up a book that’s been catching my eye for a year or so. Who knows if this will be helpful. 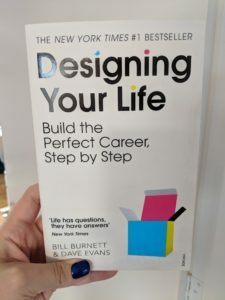 But I’m here in London, with no job, and the opportunity to figure out what it is I actually want to do with my professional life. 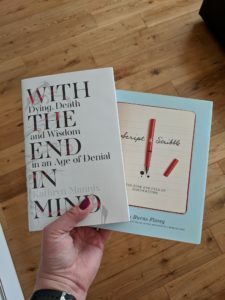 Do I want to write? What does that look like? Or do I need a job in an office with a regular schedule? Is there something that involves both? Maybe I can find a job that will allow me to prevent people from loudly speaking on mobile phones in cafes and buses (PLEASE SHUT UP, LADY SITTING NEXT TO ME IN THE CAFE). 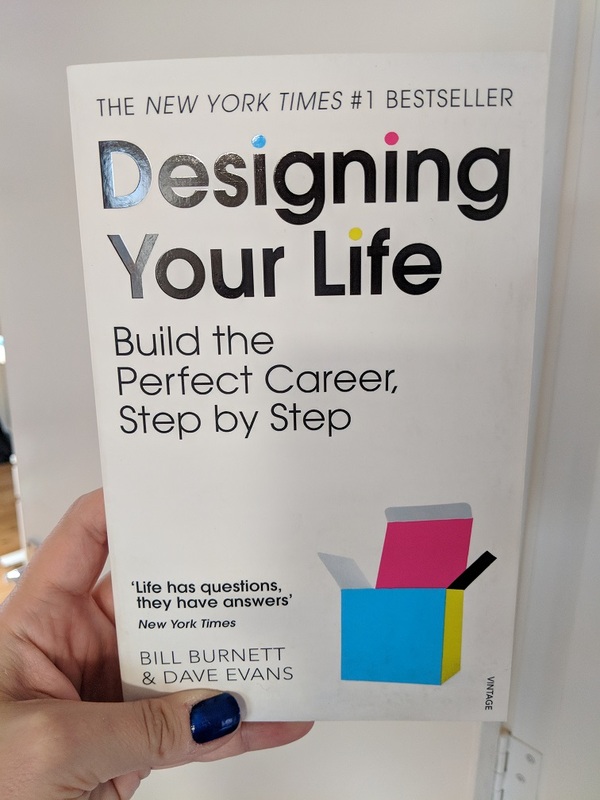 I doubt this book is going to be what makes me finally figure it all out, but who knows. It might help. 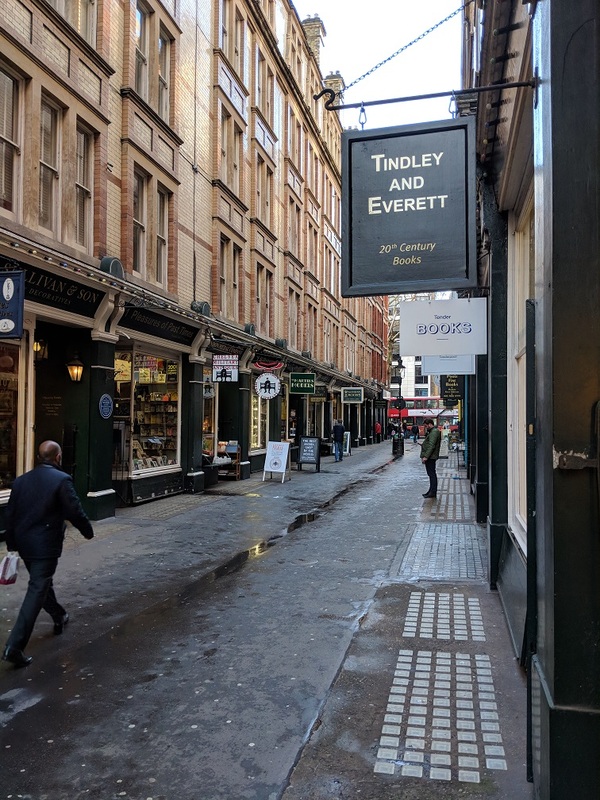 There is a street called Cecil Court, near Charing Cross, just a short walk from the National Portrait gallery, where you can find some interesting books. It’s a street you can’t drive down, at least I don’t think you can, so it’s perfect for window shopping. 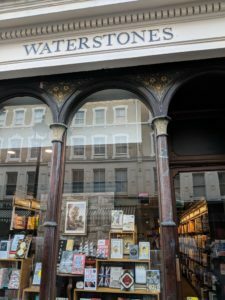 I count about five bookshops, although there could be more, and I only end up visiting one. 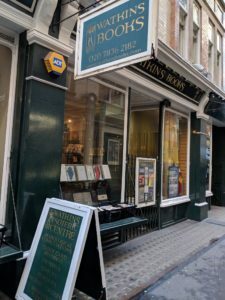 Most of the bookshops seem focused on rare and antique books. One specifically specializes in children’s books, and has some original e.e. milne drawings of Winnie the Pooh available for purchase. 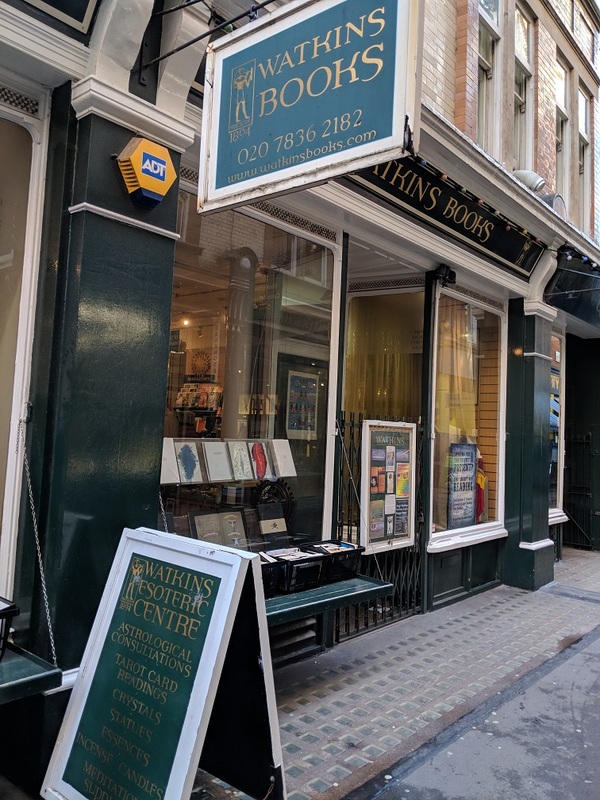 While I love books, I’m not much of a collector (although I should check to see if they have any old etiquette books), so I always feel a bit odd going into these rare book shops. I don’t want to be in the way, I’m probably not going to buy anything, and I fear I’ll manage to knock over a stack or two. Instead, I visit Watkins. 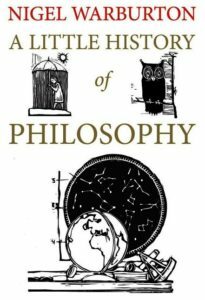 Watkins bills itself as an “esoteric” bookshop. 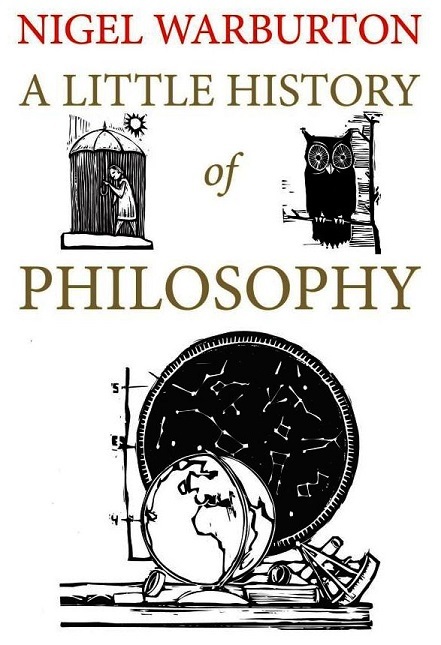 I assume that means it will have a lot of philosophy and other high-minded books. Clearly I don’t know what words mean, because in reality this is essentially a spirituality and occult books shop. You may or may not be shocked to learn that during and just after college I went through a pagan phase. I was looking for some spirituality and a way to connect to nature, and that seemed to work for me. In the end I ended up back in my atheist / agnostic space, venturing occasionally into the Buddhist realm with my readings. This shop would have been 21-year-old me’s favorite place to go. It features a man in the corner doing tarot readings. It has many different sections, some obviously targeting people who are easily led astray (ahem The Secret ahem), but I think if I were to return and visit the downstairs area I might be able to find something related to meditation that could be of interest. 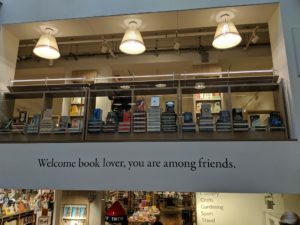 In the end, I won’t be likely to return, but it’s cool that this bookshop is here for folks who might benefit from it. 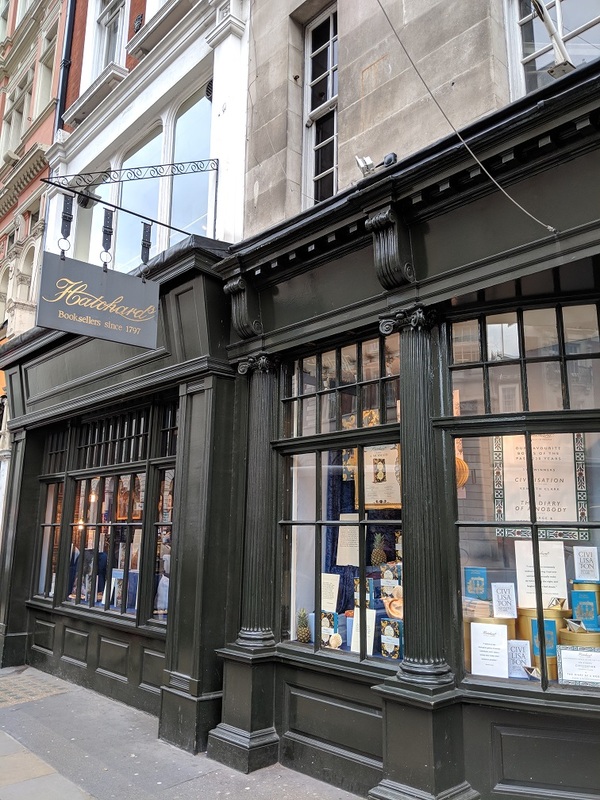 If Hatchards were a person, I think it would be a very traditional, older, white man. 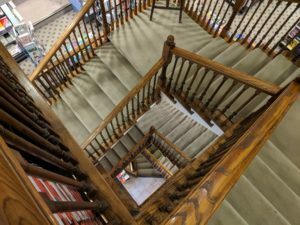 Perhaps it’s the age (it’s over 200 years old), or the decor (plush carpet in need of a good cleaning, bookcases that appear to have layers of paint on them), or the staff (all middle-aged white men), but I can’t imagine people having conversations above a whisper in here. It feels more library than bookstore. That said, there are FIVE FLOORS OF BOOKS. Five. Floors. I mean, come on. I go all the way up and all the way down, doing a very quick scan. 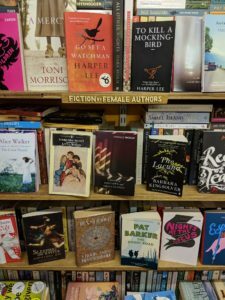 I don’t notice specific cultural studies, women’s studies, or LGBTQ studies section, which is a drawback in such a large space (it’s also possible I just don’t notice them). 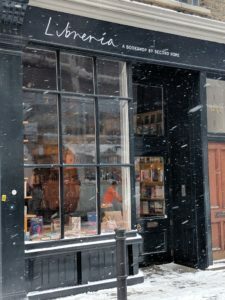 At the same time I love how large the shop is, and love that it has an entire bookcase devoted to Agatha Christie books. Yet something about it seems just a little too serious for me. Which I guess makes sense, since it’s surrounded by fancy stores and is just a few doors down from Fortnam and Mason. Secondhand bookshops haven’t always been my thing. I mean, I like them in theory. 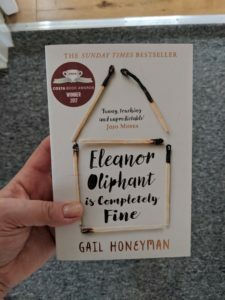 I love the idea of books getting a new home when their owner doesn’t want them anymore. And I love the idea of not spending $25 on a new book. But I don’t so much love the reality of the stacks and stacks of books with not a lot of organization. It gets my anxiety up. 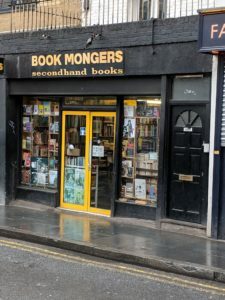 And often I’m going to a bookstore with at least a general idea of what I want to read, but in a secondhand bookshop they’re probably not going to have it (unless “it” is a book someone was required to read in high school). With all that in mind, I put aside what are ultimately fairly silly concerns to explore my local bookshop, bookmongers. It’s located in Brixton, just a block or so from the Market. It’s not big, and it’s certainly full of stacks of books that aren’t totally organized. I mean, come on. 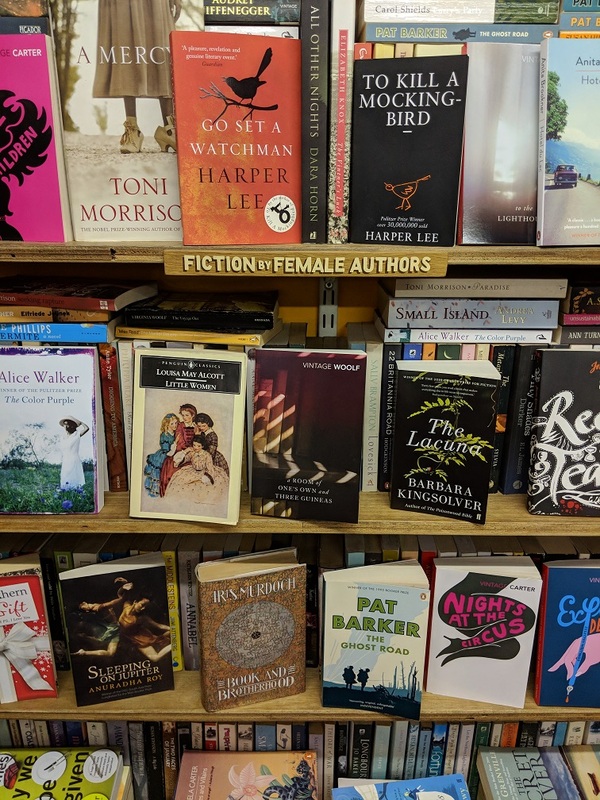 If you’re interested in moving beyond the same old books by the same old dead white guys, it’s pretty great to be able to go to a section that’s full of female authors. Now, if we could add in a nonbinary section I’d be even more excited. 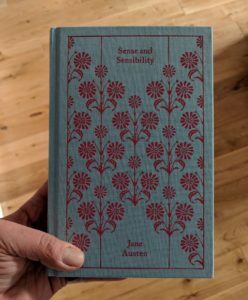 I don’t make it out of there without buying a book (because that’s what I do), but in this case the purchases are so much cheaper, and the books are still in good shape. I pick up On Anarchism by Noam Chomsky, and Mudbound by Hillary Jordan. I figure Mudbound is a good choice given that the film adaptation is up for a couple Academy Awards in March. 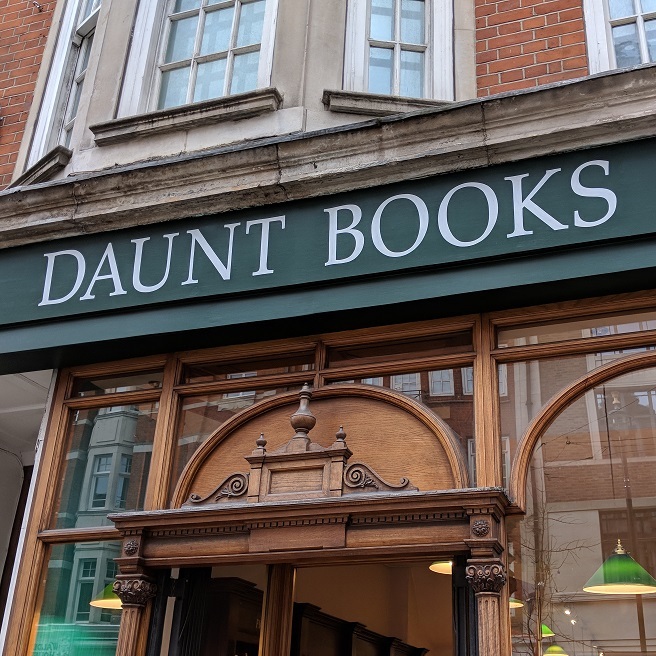 I’m not sure if this is going to be my go-to bookshop for all the things, but it’s definitely going to be where I head when I am looking for something to read but am not sure what I want. 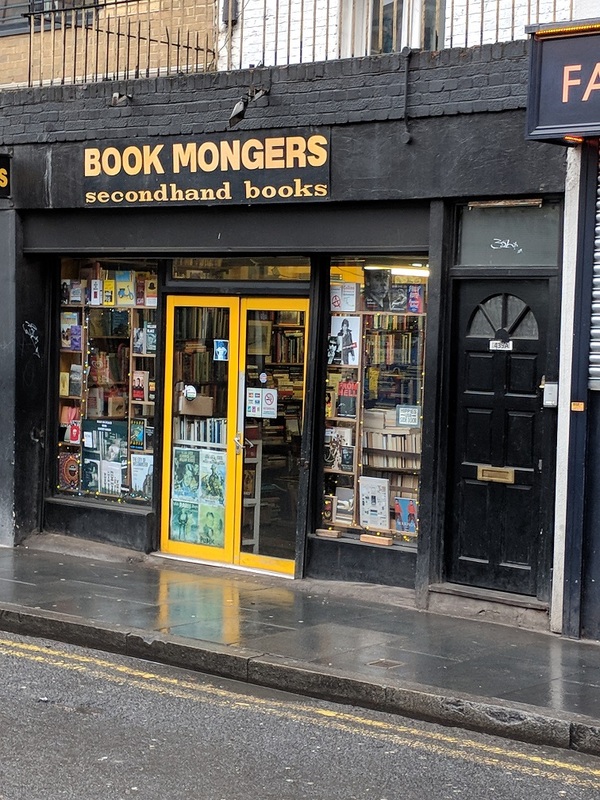 Because after this visit, I do see something else of value that was missing in my mind before: the fact that with a secondhand bookshop, it’s more likely that I’ll be open to the book choosing me and not the other way around.